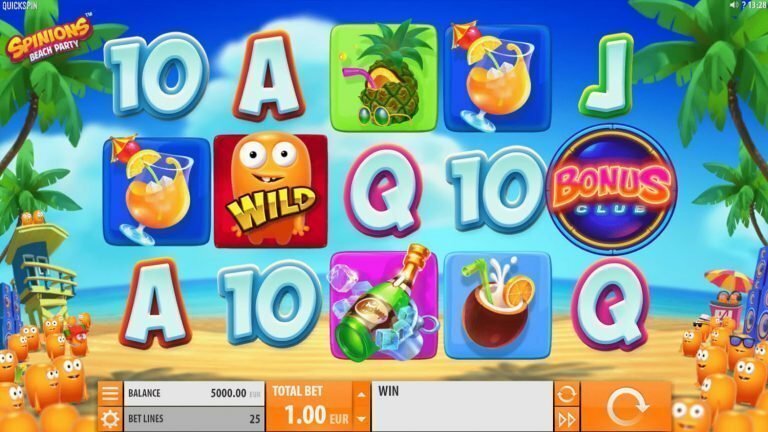 Spinions Beach Party is a 5-reel, 25 payline video slot game developed by Quickspin. The design of the game appears to draw its inspiration from the cute little creatures known as Minions that feature in the movie Despicable Me. And, as the name suggests, the slot name seems to be a play on the words: Spins + Minions = Spinions. 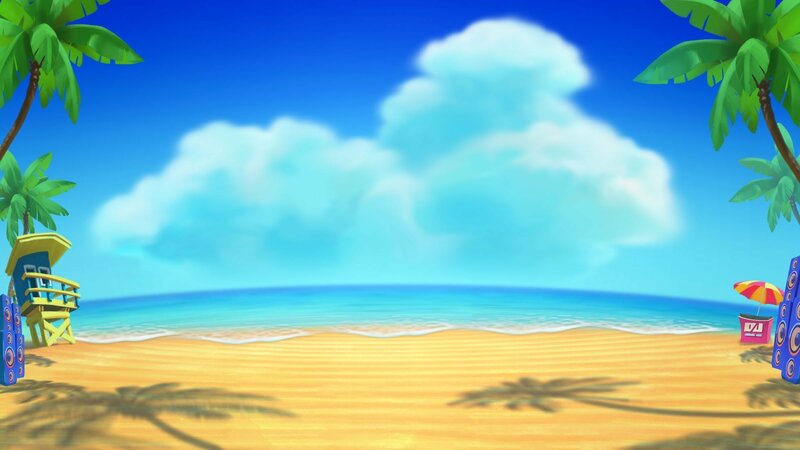 Let’s join Spinions for their beach party, as they play in the sand, giving out sticky wilds, free spins and big wins!